Add interest and character to your home. 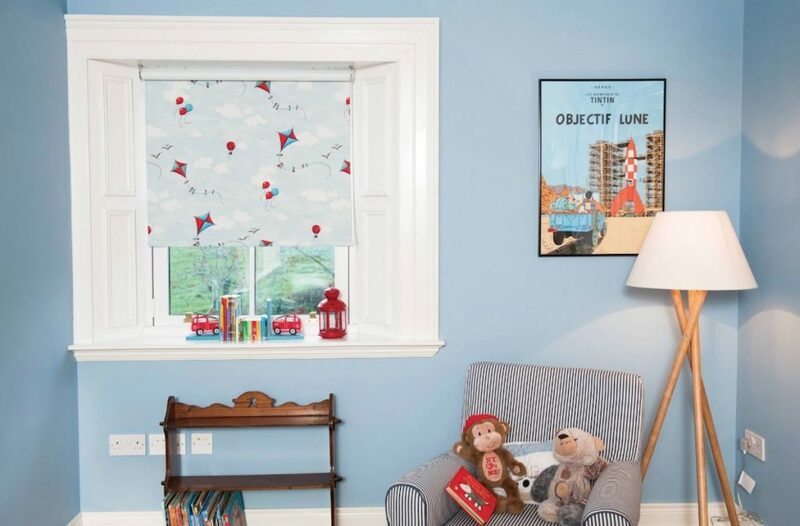 At Highbury Design, we believe that roller blinds can be as interesting and creative as you want. 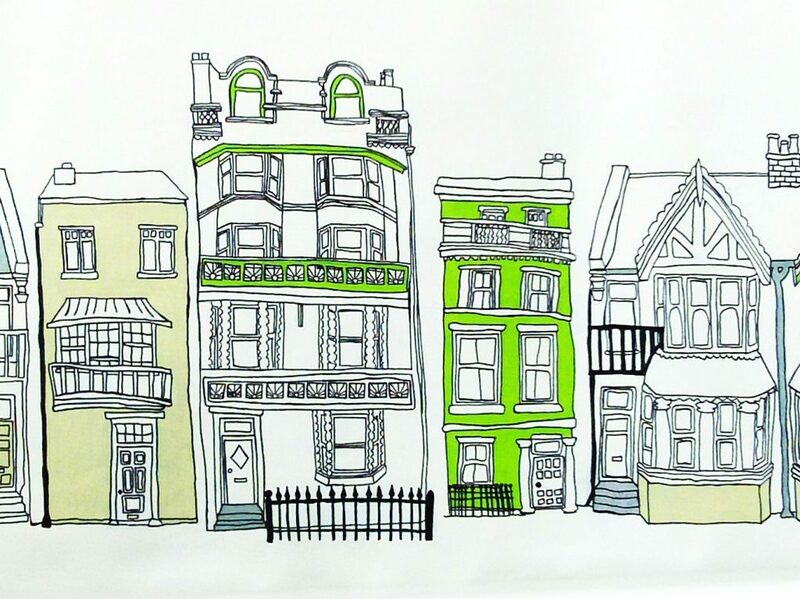 We can hand-paint them or mix fabrics on the same roller blind... even put a panel of curtain fabric within! We're all artists so anything can be possible! 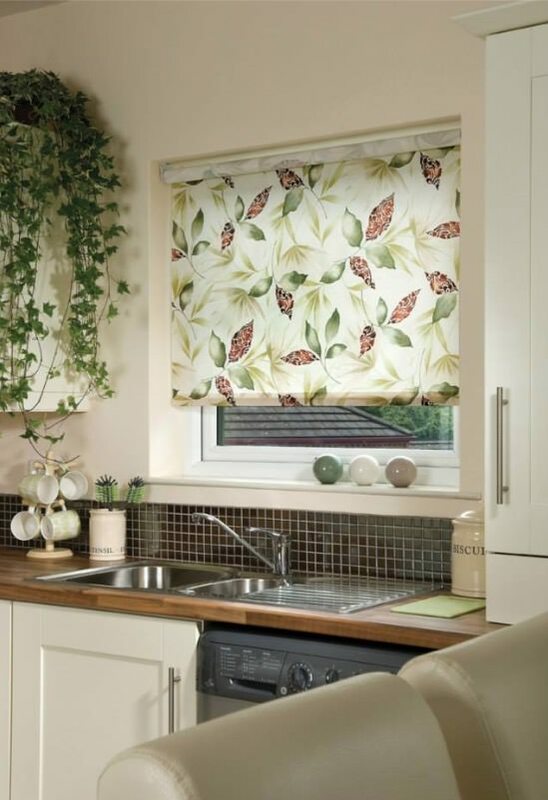 What makes our roller blinds special? 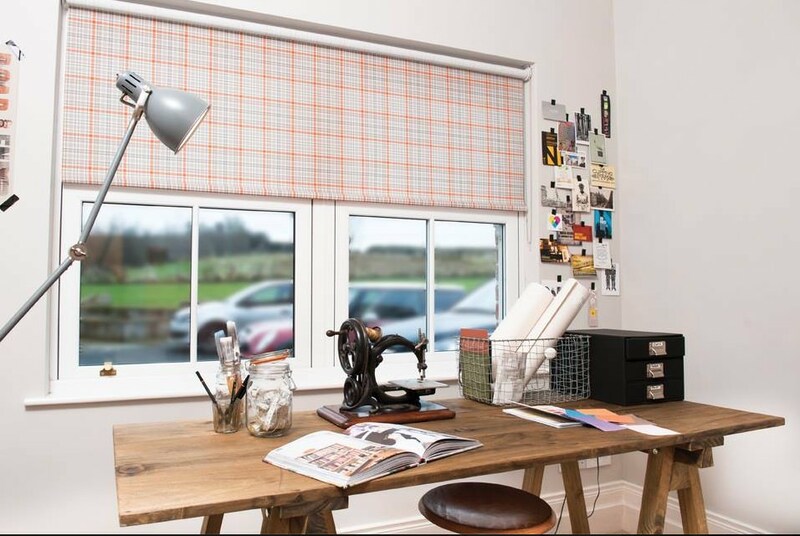 As one of the most creative & artistic blinds firm around, we're proud of our appearance alongside our Shoji Blinds on ‘Double Your House For Half The Money’ and a variety of magazines. 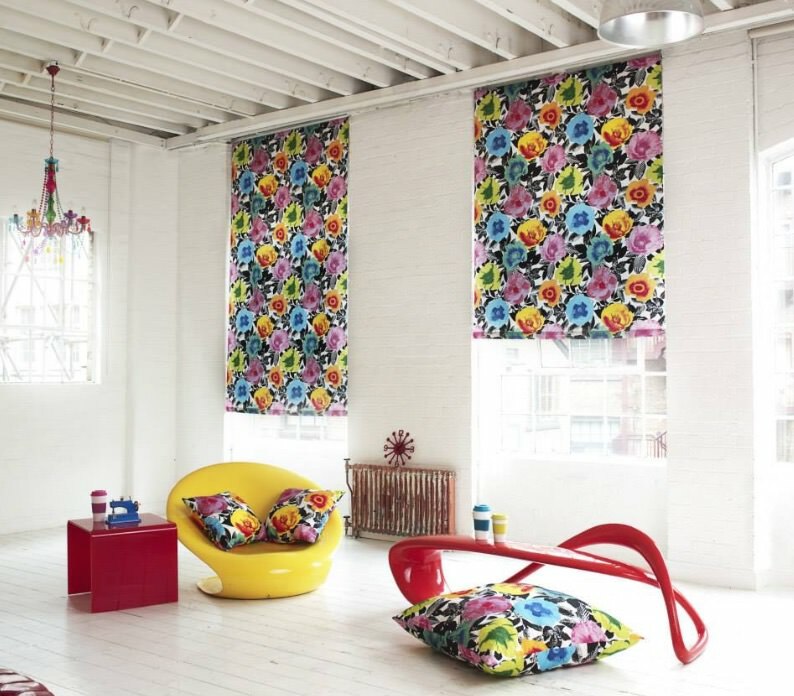 Roller Blinds are perceived as being the most boring blinds, but in fact, they give huge scope for being artistic. 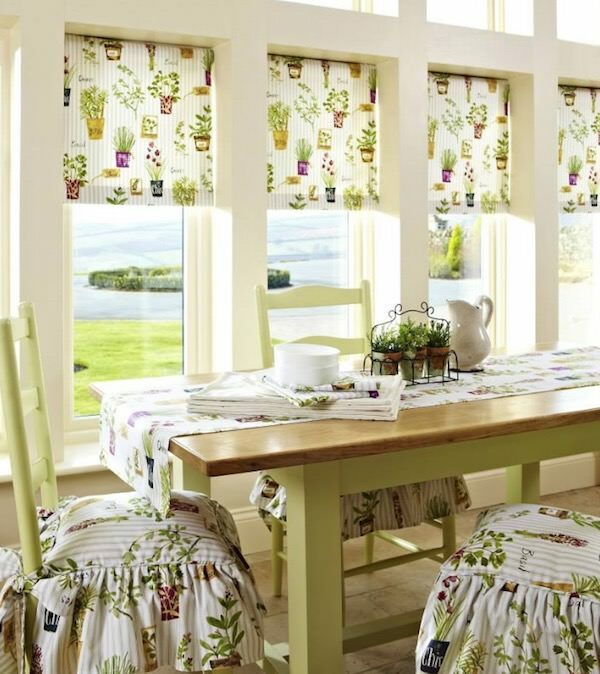 We can provide both traditional and contemporary blinds. We have over 5,000 fabrics and designs that can be made-to-measure for any room in your home. We can offer a range of colours and fabrics which are guaranteed to complement your home's interior and furniture. Nowadays, you can add extra features to your blinds too! 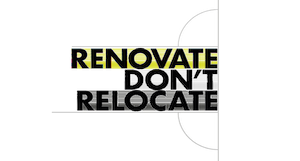 They can be electric, chain operated or with old-fashioned springs - it's entirely up to you! Be inspired! 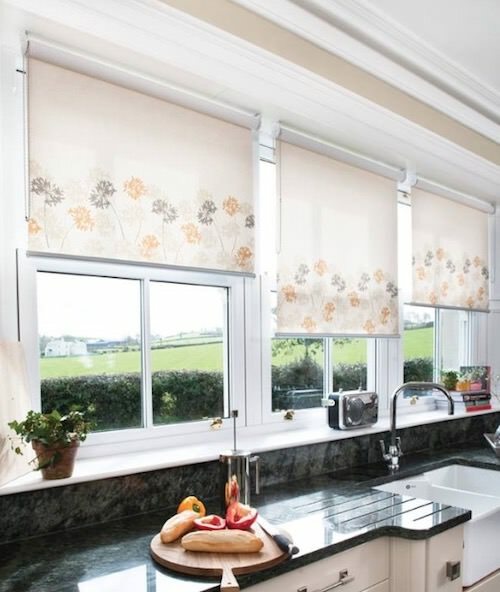 Why not review some examples of Roller Blinds we've done for other customers?